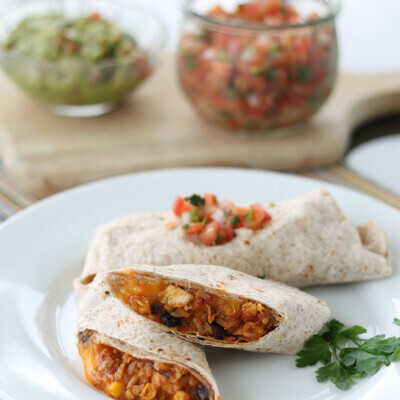 subscribeto get our Top 10 Easy Real Food Freezer Meal Recipes. 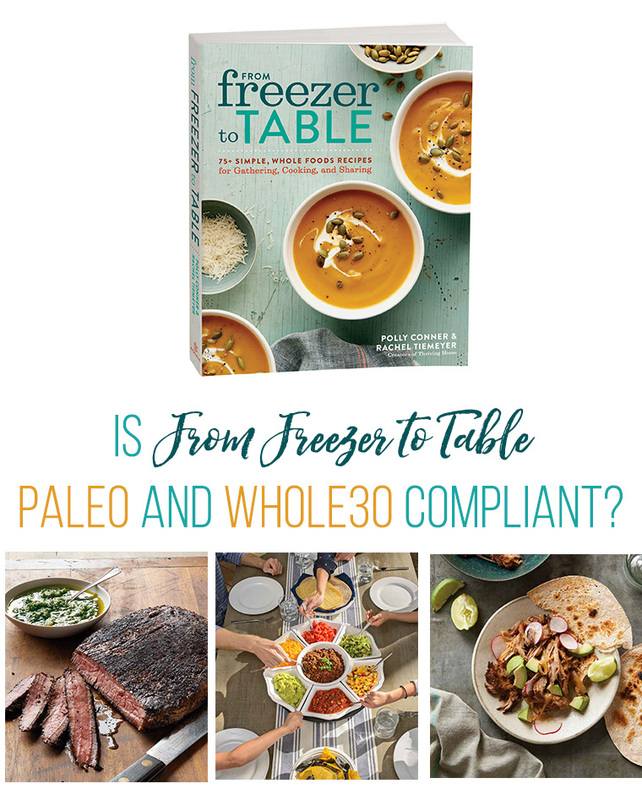 Is “From Freezer to Table” Paleo and Whole30 Compliant? 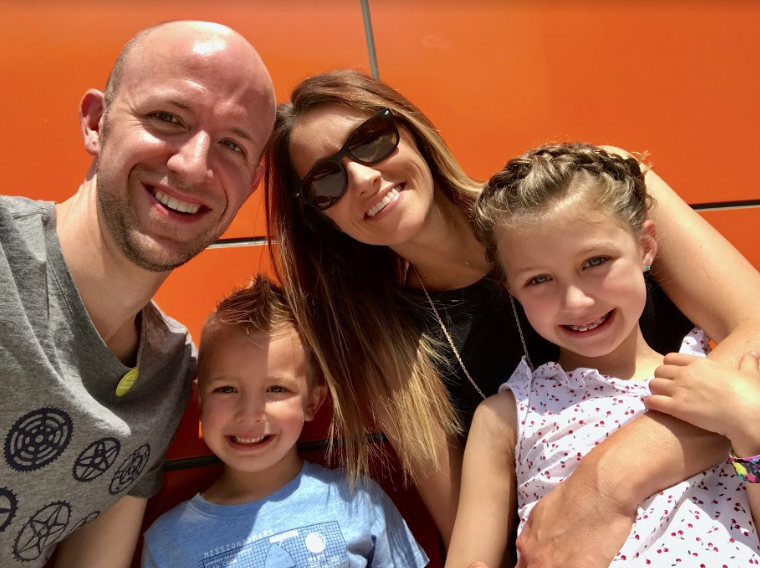 Our pal, Natalie Fieleke–blogger, mom, long-time Thriving Home fan, and Paleo diet follower—was really honest with us a few weeks ago. She wasn’t sure she was going to buy our cookbook. The thing is, she was a bit skeptical about From Freezer to Table. So, we sent her an advance e-copy and asked for her thoughts. Here’s what she told us. I want to thank Rachel and Polly for having me on their blog! I’m a total fan, and it’s an honor to share this space. 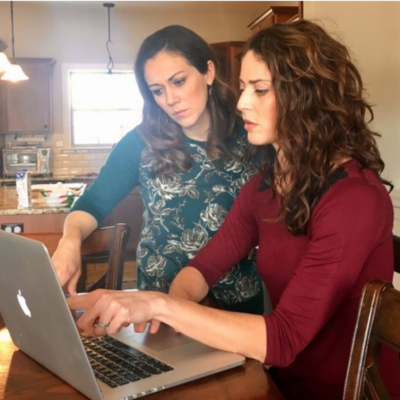 Although we haven’t met face-to-face to face, Rachel and Polly have been helping me get a healthy, whole foods meal on the table for my family pretty much ever since I’ve had a family! In many areas of life, my motto is if you don’t know, find someone who knows and ask. Thanks to my journalistic background, I’m zero percent shy emailing complete strangers and asking them to share advice with me. And that’s how I “met” Rachel in 2010. 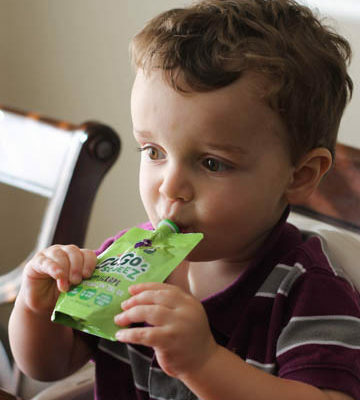 I was struggling a little on the healthy eating front, juggling the demands of being mommy to an eight-month-old and working a full-time job. After work, the last thing I wanted to do was spend a ton of time in the kitchen cooking an elaborate meal for my husband, who is so sweet and will eat pretty much anything, and a baby, who would just throw it on the floor. I knew there had to be an easier way to maximize the little bit of family time I did have in the evenings. I’d heard that one of our pastors’ wives, Rachel, had a freezer meal cooking club, and so I emailed her a list of questions and asked her club to share some of their favorite meals. It was the olden days, so she responded with some Word docs as well as a link to a personal blog. We loved her Mini Chicken Burgers, Firecracker Salmon and Pork Tenderloin with Seasoned Rub. 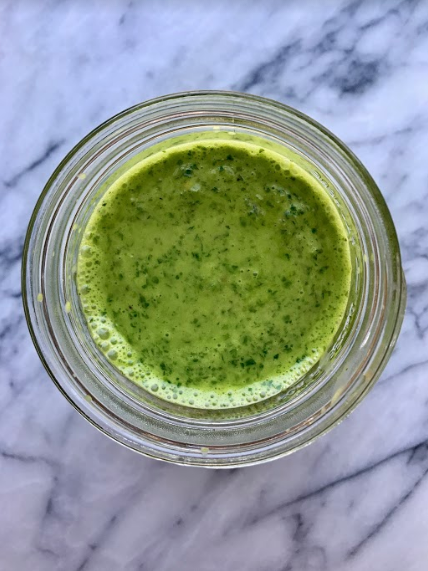 As the new Thriving Home blog grew, it became one of my go-to sites for healthy, whole-foods meals that my family would enjoy. 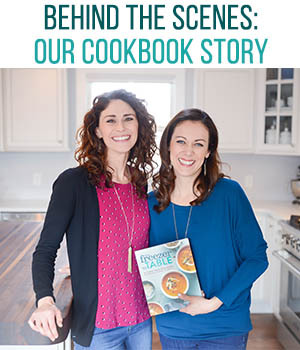 Earlier this year when I heard that Rachel and Polly were coming out with their own cookbook – From Freezer to Table – I was super excited for them and for me! Now with two school-age kids involved in variety of evening activities, my need to have healthy meals prepped in advance has grown. 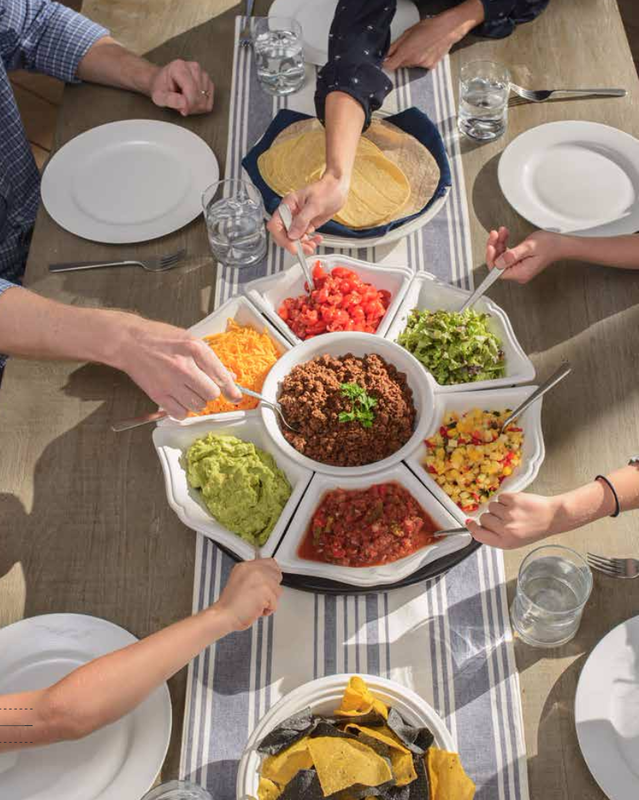 For our family, freezer meals reduce weeknight chaos in the kitchen, enable us to eat whole foods and avoid the drive-through and save money. But I was also a little bit hesitant to pull the trigger and pre-order. The main thing holding me back was my switch to a more paleo lifestyle. Would From Freezer to Table be compatible with a diet centering around lean meats, vegetables, fruits, nuts and seeds? Would I have to modify many of the recipes and if so, how much? To help answer my questions Rachel and Polly allowed me to peruse an advanced copy and my answer is: Paleo friends, this book is also for you! 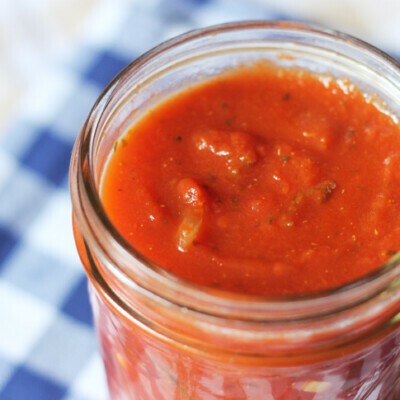 If you’re doing a Whole30 and looking for basics that avoid sugar and additives altogether, their Slow Cooker Marinara (p. 212) and Chicken Broth (p. 220) are your new BFF. 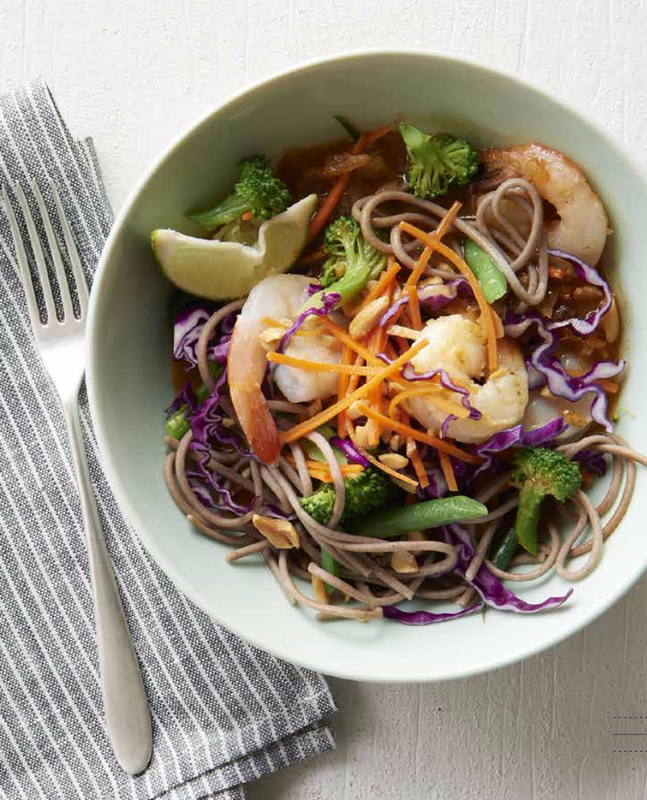 Many other recipes that call for a grain or noodle can easily be made paleo by subbing a veggie noodle or veggie rice for a grain-based one. Burgers can be served without the bun or with a sweet potato bun. Pretty much just business as usual for all my paleo-lifestyle folks out there! 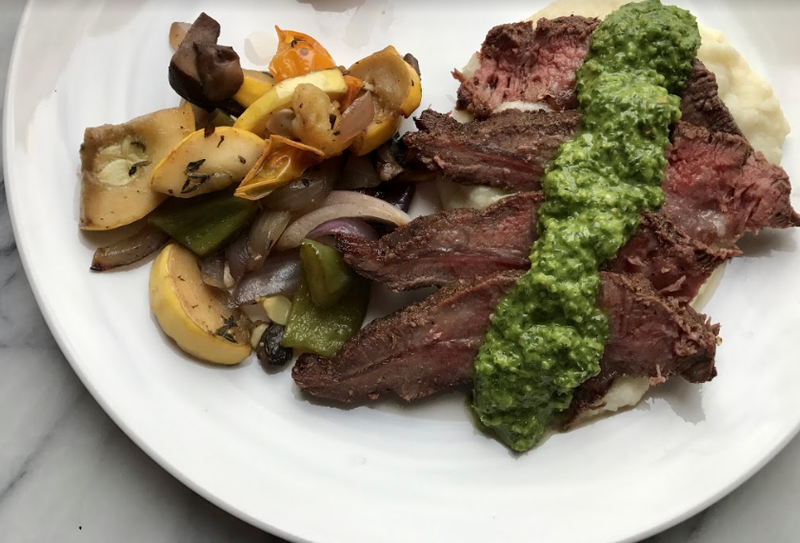 Last night I prepared and served our first freezer meal from the cookbook – Flank Steak with dry rub and Chimichurri. The Brazilian-inspired sauce packs a flavorful punch but isn’t as spicy and overpowering as some I’ve made. It’s both family-friendly and something I wanted to eat straight from the blender, to be honest with you. 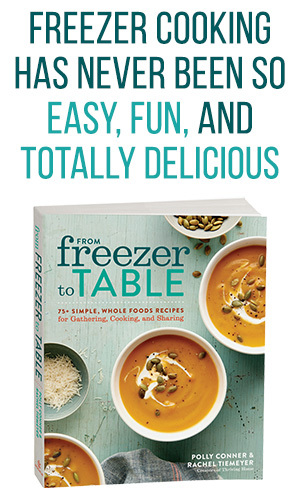 I love that each recipe in the cookbook includes instructions for preparing and eating right away, for freezing, and for preparing from frozen. 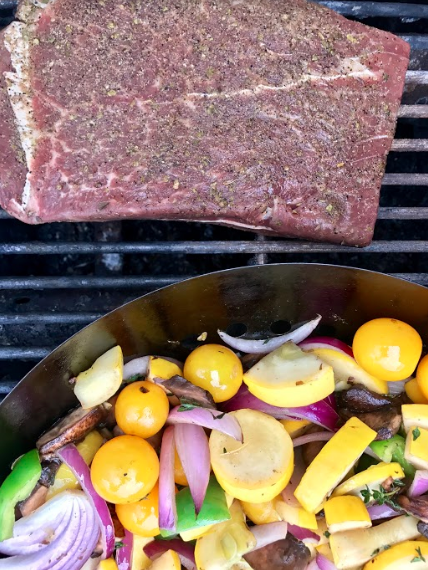 Paired with mixed grilled vegetables and whipped cauliflower, this meal was Paleo and even Whole30 compliant. 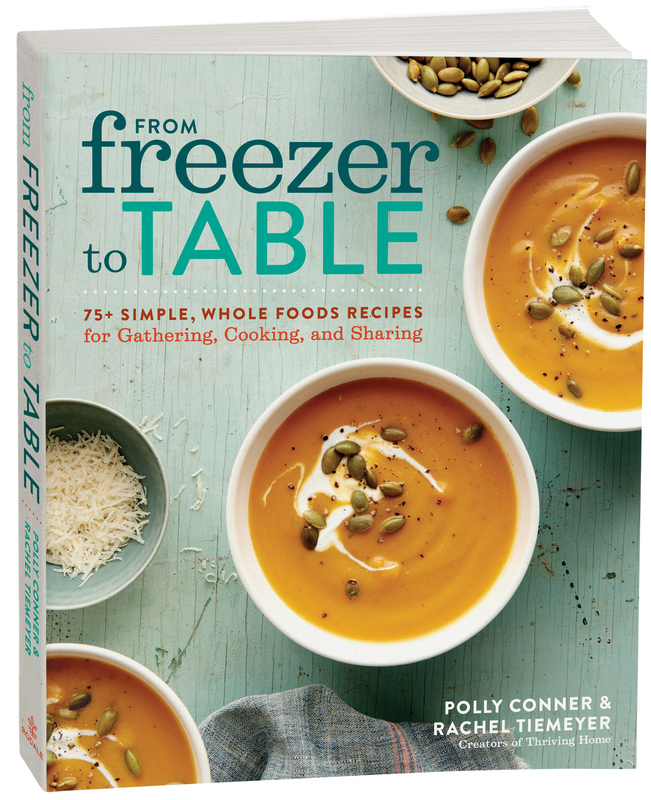 I’m excited for the new book to hit my mailbox, so I can get together with some girlfriends and prepare some healthy paleo freezer meals! 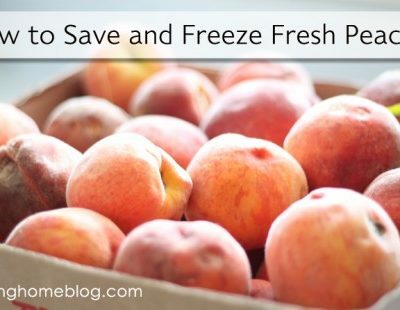 Order From Freezer to Table today! Natalie is a health foodie and a fitness class junkie who equally appreciates kale salad and her hometown Kansas City barbecue. 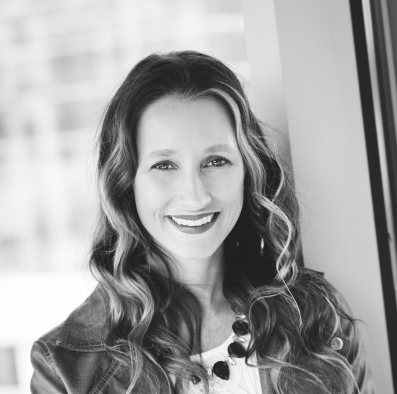 With a dermatologist husband, she’s slightly SPF-obsessed and sometimes discusses her skincare favorites on her blog, Lovely Inside Out. While the outside beauty stuff is fun, she always wants her kids to know it’s what’s inside that counts. Follow Natalie at Lovely Inside Out as she shares what’s lovely in Eats, Self, Soul and Style or find her on Instagram as lovely.inside.out. Thriving Home Was On the News! This was my concern too after reading I just pre ordered!! Thank you!! Awesome, Jeanna. I’m so glad to hear that our book will be useful to you. I think you’ll find a lot of recipes that will work and/or can be tweaked easily. Hugs, friend! Hi there! 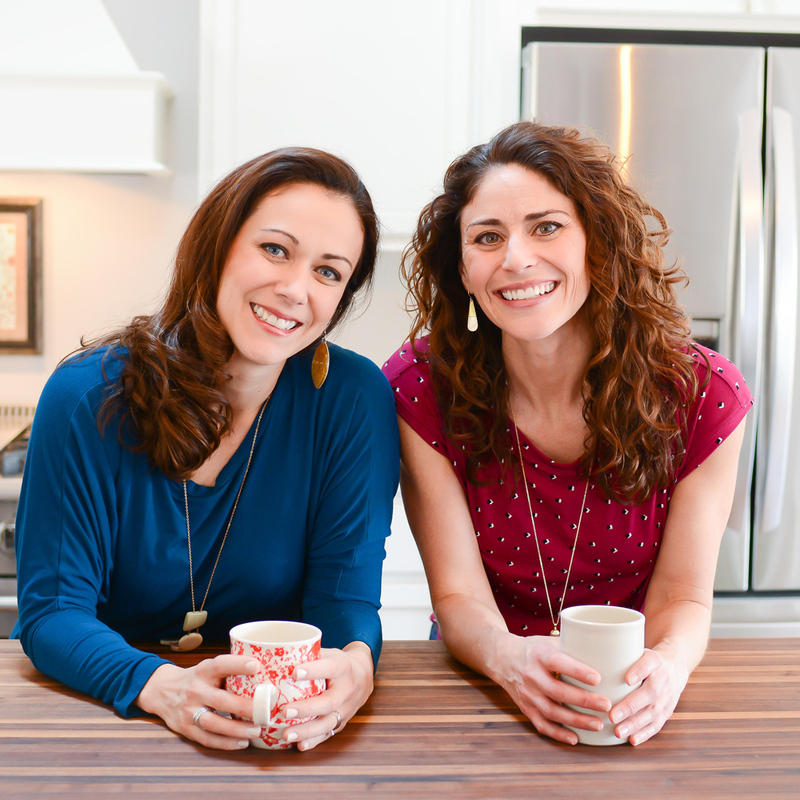 We’re moms, cookbook authors, and bloggers on a mission to help your family thrive. 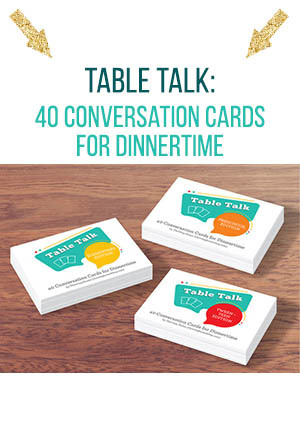 We love talking freezer cooking, real food recipes, parenting, and faith.